900 acres of great golf landscape! Reserve your tee time in advance using our online system which is available 24-7. Be sure to check in before your reserved start time to show proof of your registration. Book a tee time. Conveniently located in Maryland just 15 minutes from Virginia and Washington, DC, our three 18-hole Championship Golf Courses are the perfect spot to host your next golf tournament. We host outings for up to 250 people with our signature personalized service and banquet facilities available. Play on the Courses at Andrews which offers three championship 18-hole courses to enjoy. Active and retired military, federal employees, and family members are welcome to purchase yearly memberships. Reflecting a military presence; the classic sense of style and gracious hospitality, The Courses at Andrews carries an air of true timeless elegance. standard at this military resort. The envy of many golf courses located in the Maryland and Northern Virginia area, The Courses at Andrews boasts two 18 hole championship courses (East and South) and one 9 hole championship course (West) that are created from an extraordinary design and provides an enjoyable challenge for golfers at all skill levels. Our distinguishing attribute extends beyond just the three golf courses. 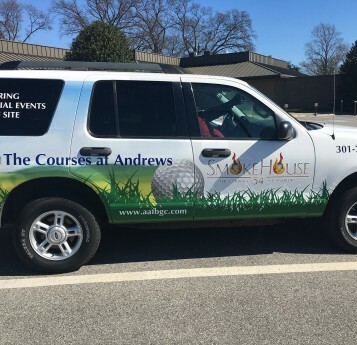 It’s reflected in everything we have to offer at The Courses at Andrews, including our golf tournament operations, food and beverage signature outlets, the only military resort resale golf shop, our complimentary practice facilities, and our state-of-the-art fitness center. Moreover, we are committed to making The Courses at Andrews a place of warmth, hospitality, and operational efficiency. To us that means prompt, courteous service, and genuine responsiveness to your needs. We hope you enjoy your experience at The Courses at Andrews and will use the facilities often. If you’ve not yet tasted Executive Chef Steve Muhlbaier’s take on barbecue cooked low and slow, then you are in for a treat. The unforgettable smell of barbecue done right and all the fixings makes catching a quick meal or catering for a group pure pleasure. 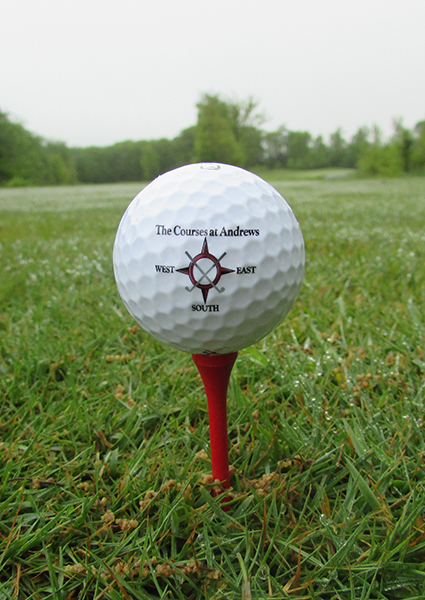 The Courses at Andrews hosts more than 350 tournaments each year on our 3 award-winning courses. We are ready to host your next golf outing whether you’re bringing 20 friends or 300. Contact us to host your next tournament today and see what a difference our service makes. 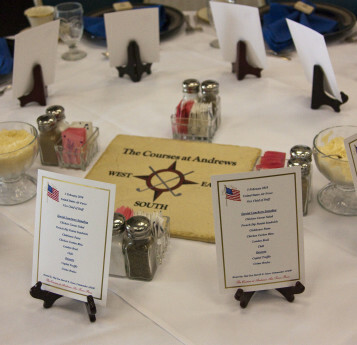 The Courses at Andrews excellent banquet facilities and catering services makes hosting your next group event turnkey. 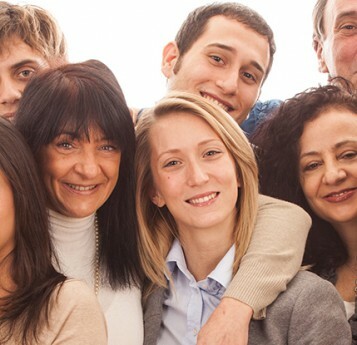 Accommodating up to 250 guests, we can help you plan a family reunion, wedding reception, holiday, promotion or retirement party. Reserve your tee time in advance by making a reservation online. On weekends and holidays, play begins at 0800 with a shotgun start. Be sure to check in at the pro shop for your hole assignment. A waiting list is also available and used on a first-come, first-served basis. Need to cater a meeting or party on or off the base? We can provide scrumptious edibles to go and we deliver! Whether you need box lunches or a staffed buffet, let our chef cook up a menu your guests will be sure to enjoy. 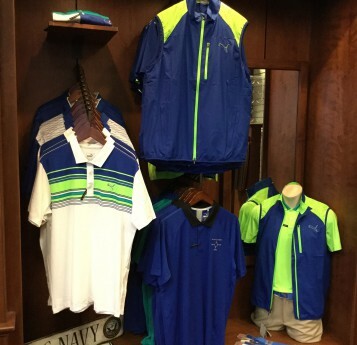 Visit the largest resale Golf Pro Shop in the Air Force. Our Military Resort Golf Pro Shop was rated in the top 100 Pro Shops according to Golf Shop Operations Magazine. Browse through the latest in golfing attire, schedule a lesson, rent golf clubs and carts, and order club repairs. Our Golf Pro Shop professionals are ready to give you the highest standard of personalized service to make sure you have everything you need for a great day on the course. Need a custom club or shoe to perfect your game? We can custom order golf shoes, clubs, bags and more. Planning a tournament and need help with the details? We can help you select prizes your players will enjoy. We also regularly order tournament shirts with custom-embroidery, too. Need a special gift? The president, heads of state, and other political leaders regularly play our courses, which is why you’ll find shirts, caps, balls and more with the presidential seal for purchase and other unique gifts.